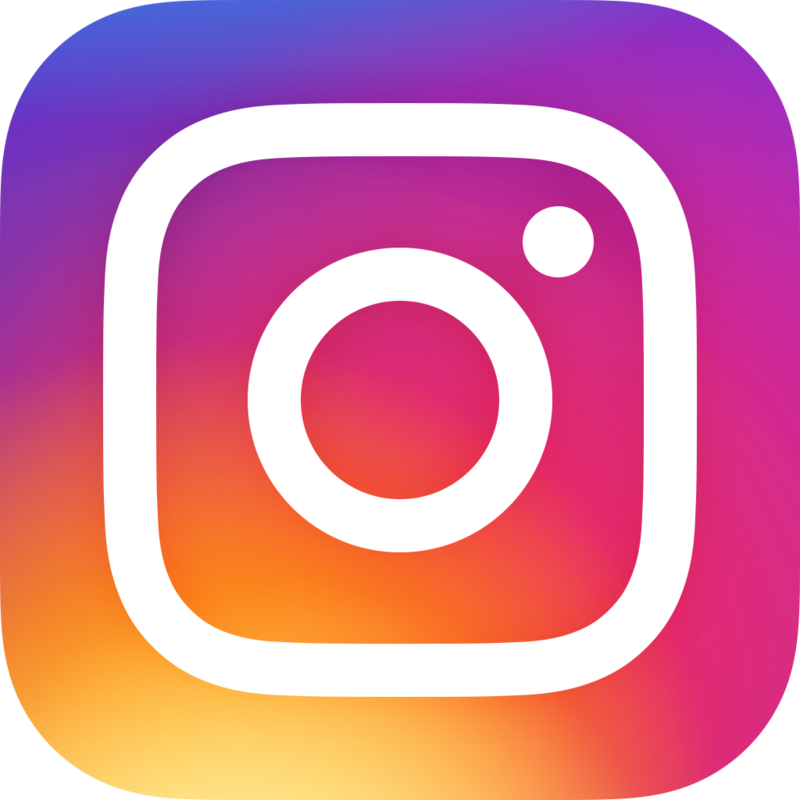 Our goal is to ensure that you are completely satisfied with your selection of tea, gift or accessory item throughout the entire purchase experience, and we’re happy to be there for you every step of the way. We know that each order is unique and important, which is why we take Quality Control and Customer Service very seriously. We follow strict QC procedures, and our fully transparent production process allows us to thoroughly explore any question or concern we might receive. When you call, we answer, and we personally respond to every email. There is no automated system because we believe that each unique question deserves a unique response. We will always take the time to make sure you are completely happy with your order, but if you are not satisfied for any reason, Contact Us and we will send a replacement item or provide a full refund per our Return Policy right away. To make sure you're drinking quality tea from the start, we've also taken the time to obtain several certifications and memberships that ensure excellence in our products and processes. These certifications are very important to us, and we're excited to share our dedication to continuous improvement. To learn more about our commitment to quality, check out our certifications below! Davidson's is certified USDA Organic by Oregon Tilth, which is the leading non-profit organic certifier in the United States. Oregon Tilth is approved by the United States Department of Agriculture to provide organic certifications to products that meet the current federal guidelines. USDA Organic products are farmed naturally without the use of any prohibited substances like pesticides, chemical fertilizers and dyes and are processed without the use of industrial solvents, irradiation or genetic engineering, making the product better for consumers and for the environment. Fair Trade certifications are awarded to products of a company that participate in a transparent and fair process of business throughout their whole supply chain. Fair Trade certified products promote social and economic development, as well as environmental friendliness. In addition, Fair Trade companies also offer fair prices to farmers, as well as good working and living conditions. The NSF, or the National Sanitation Foundation, conducts thousands of food safety audits per year. These audits ensure that food and beverage manufacturers are following food safety protocol in their facilities. These audits are essential to protect the consumers of these products, as well as to make sure the company is operating appropriately. HACCP Certified, also known as Hazard Analysis and Critical Control Point, indicates the international standard of assurance that a consumable product is safe and was controlled effectively. HACCP ensures that there are no hazardous elements involved in the production process to guarantee the safety of the consumable product. The Food Safety Modernization Act (FSMA) establishes regulations for farmers that grow crops, importers who import raw materials, as well as facilities that handle food or beverages. These regulations are carried out by a preventive controls qualified individual (PCQI) who ensures that all consumable products are safely manufactured with preventative controls. Kosher Supervision of America (KSA) is a non-profit Kashrus agency that ensures that consumable products are Kosher certified. Products that are Kosher certified do not contain any food products that are restricted by Jewish dietary law, and are not prepared using any processes that are also restricted by the same law. 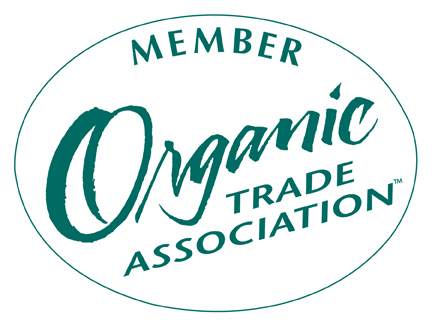 The Organic Trade Association is a business association for North American organic products and agriculture. The members of this association include the following: growers, farmers, shippers, distributors, importers, and many more. These members work together to promote and protect all organic products and farming practices in the North American marketplace. 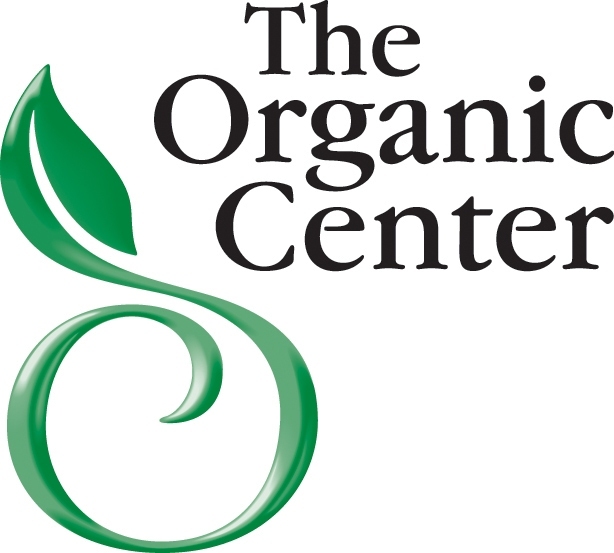 The Organic Center is an excellent resource for any desired information or scientific studies regarding organic products, as well as organic farming. The Organic Center is a non-profit organization that works with academic and governmental institutions to develop a complete database of factual research that answers any questions about organic products or farming. 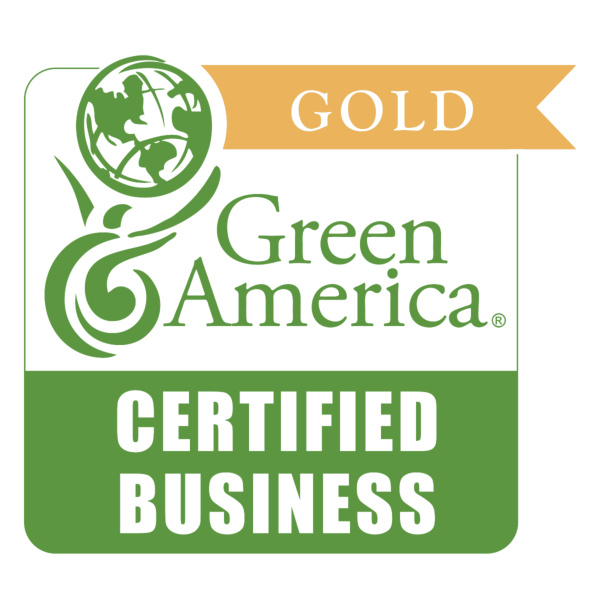 Green America is a non-profit organization that promotes a sustainable environment and social justice through the cooperative economic actions from green businesses, investors, and consumers. This organization is dedicated to creating a better and greener economy. 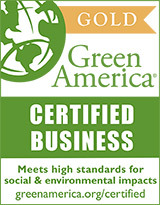 The Green America Seal is given to companies that represent the environmental and social responsibilities that the organization strives for. 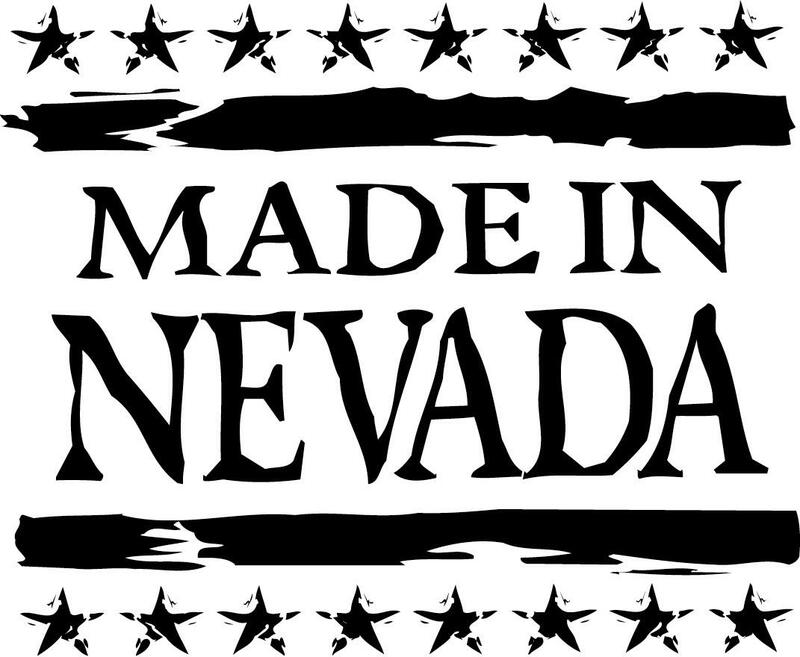 Made in Nevada is a statewide organization that is dedicated to support and connect all of the businesses that are operating in Nevada. After ingredients are shipped to the Davidson's warehouse in Sparks, Nevada, we blend, package and distribute our teas. We also have an outlet store in our warehouse and work closely with several other locally-owned businesses. Genetically Modified Organisms (GMOs) are used in conventional farming to produce genetic traits that are not found in nature. GMOs can be used to combat insects and weeds during farming, but create unnatural products that can have a myriad of health effects on consumers. Davidson's Organics proudly offers products that are farmed naturally without the use of GMOs, per our organic certification highlighted above.